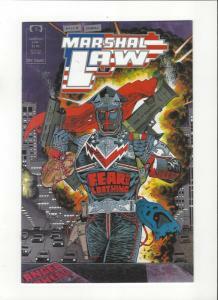 From Marvel Comics in beginning 1987 under the Epic Imprint. Marshal Law #1 !!!! 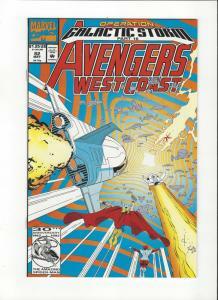 Scan is exact comic you will receive not a stock photo. 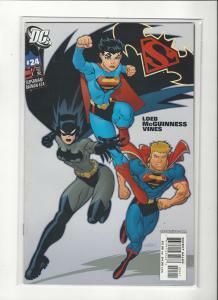 Comic is in NM condition and is bagged and boarded. Check out all my auctions as I do combine shipping. 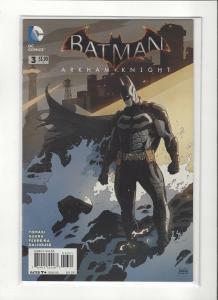 Batman Arkham Knight #3 DC Comics New 52 NM/M SALE!!!! 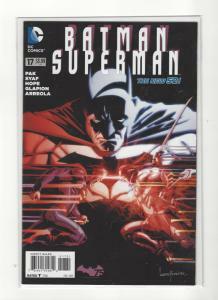 Batman/Superman #17 DC Comics New 52 NM/M SALE!!! !